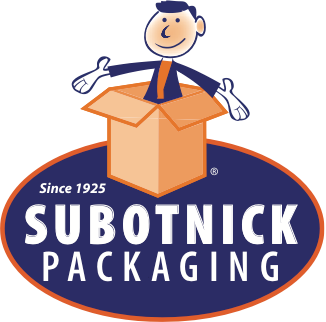 Subotnick offers a variety of pressure-sensitive tape options and equipment to securely seal your boxes for outbound shipment. 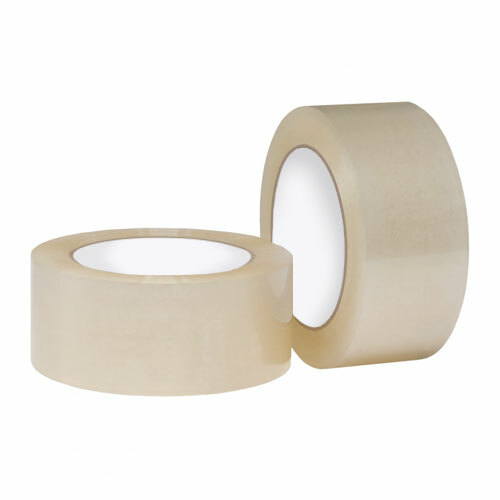 With choices of width, color, and adhesive type, Subotnick will find you the correct carton-sealing tape for the specific requirements of your storage environment and shipping conditions. Carton-sealing tape can be applied using one of Subotnick’s tape dispenser options, and Subotnick also offers a full line of carton-sealing equipment for efficiently closing and sealing boxes.